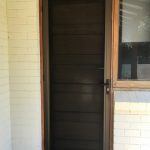 $300 discount offered to the first 100 customers buying security products. Please quote ACTCN031. 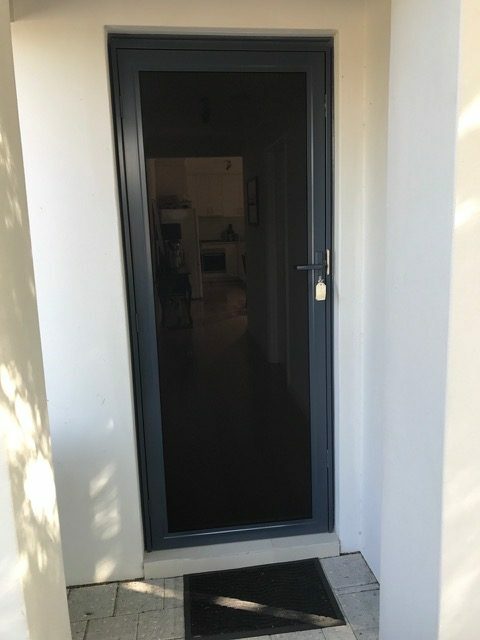 Security has become a top priority for homeowners to protect and safeguard their family and possessions against the increase in forced entries into homes. 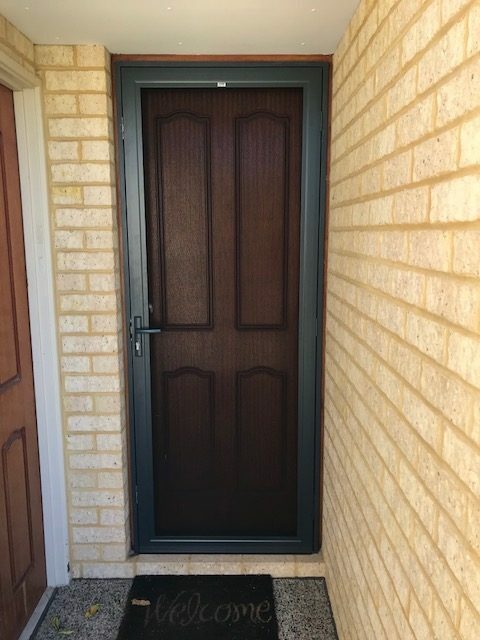 We specialise in security doors, security window screens and security film, all manufactured in Perth, to exceed Australian Standards. 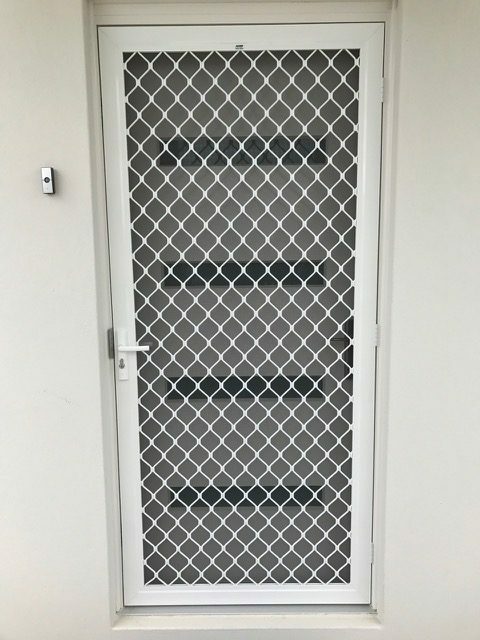 In terms of Australian Standards manufacturers of security products are required to comply with stringent testing protocols in order to label them as security products. 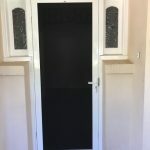 All our door security doors and screens have been independently tested and passed all tests, so you can rely on them to provide you with the highest level of security. 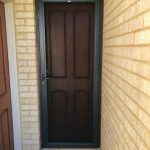 These doors are manufactured to fit correctly and provide security for many years. 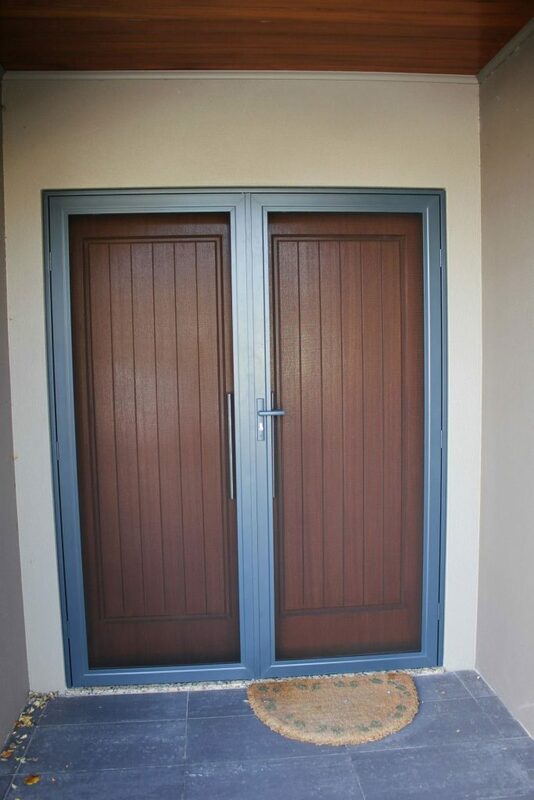 The hinged doors are available as a single or double configuration. 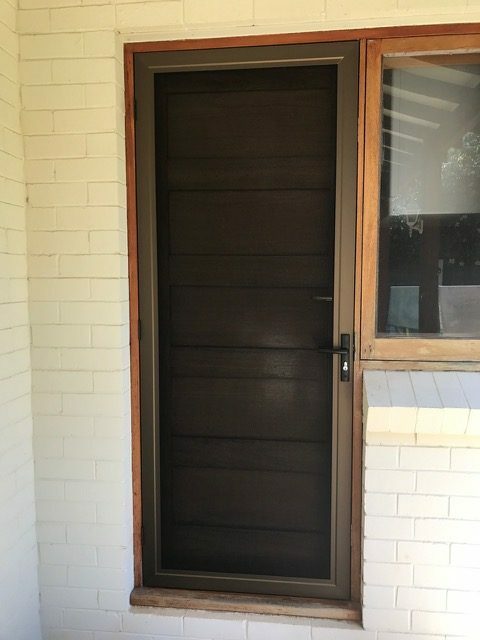 The doors include a triple lock system. 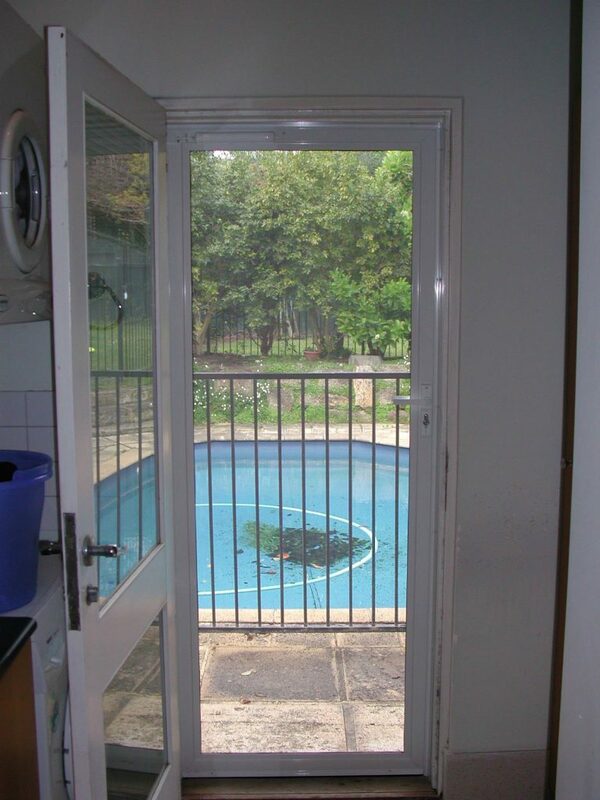 Three locks are used, one at the top, middle and bottom, respectively, which provide the best security. 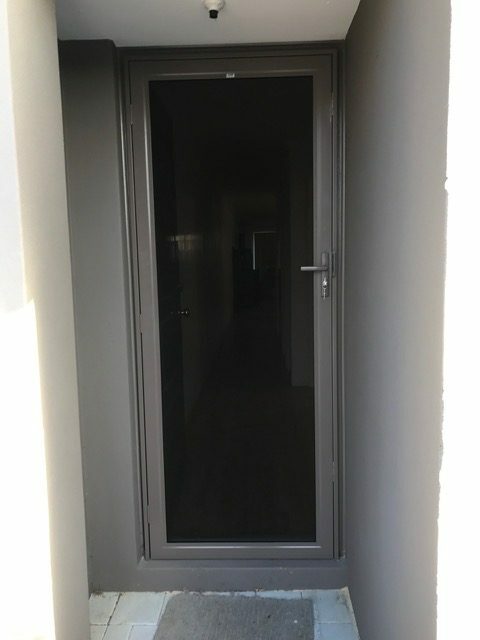 There is an optional Caretaker feature, which allows the door to be snib locked from the outside, without using a key. 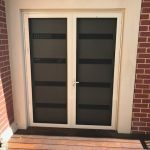 The doors are manufactured using a patented, unique Hook System, which grips and locks the mesh under tension and cannot be removed. 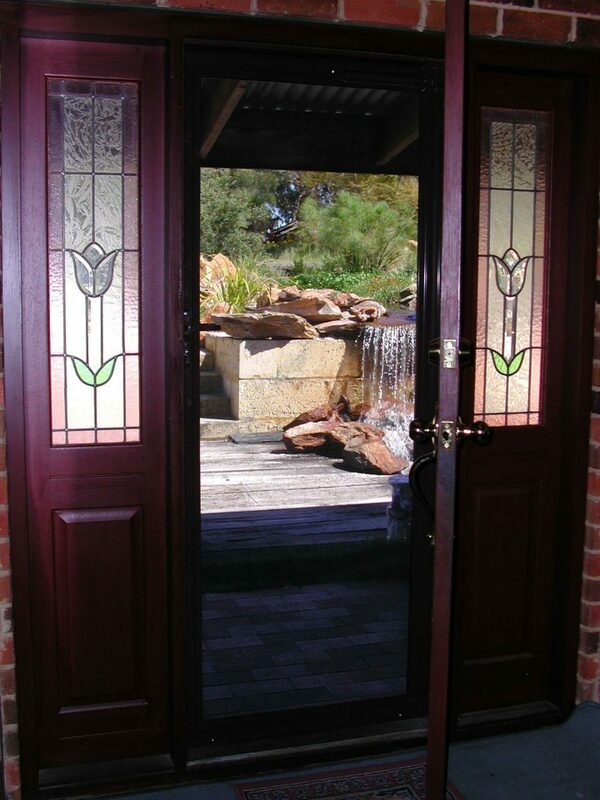 There are no screws or rivets used making for a very secure, neat and professionally finished look to the doors. 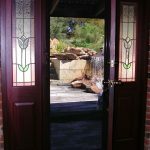 We only use Licensed Security Installers who have police clearance to install our security products. 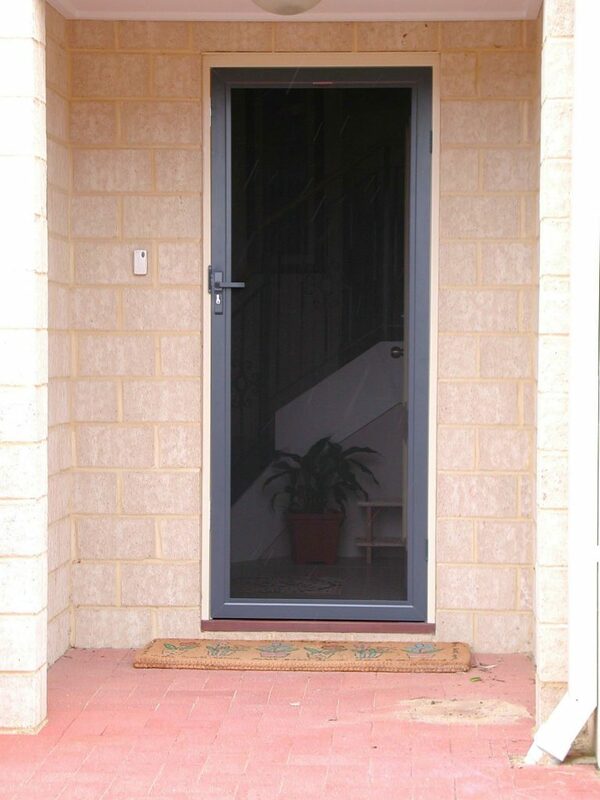 The security doors are made using 0.9mm thick woven stainless steel mesh. The visibility looking outwards through the PROMESH is excellent. 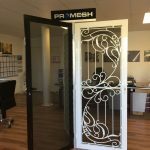 PROMESH carries a 10-year warranty. All GRIDLOC are supplied with a pneumatic door closer, with speed adjustment and hold open facility. 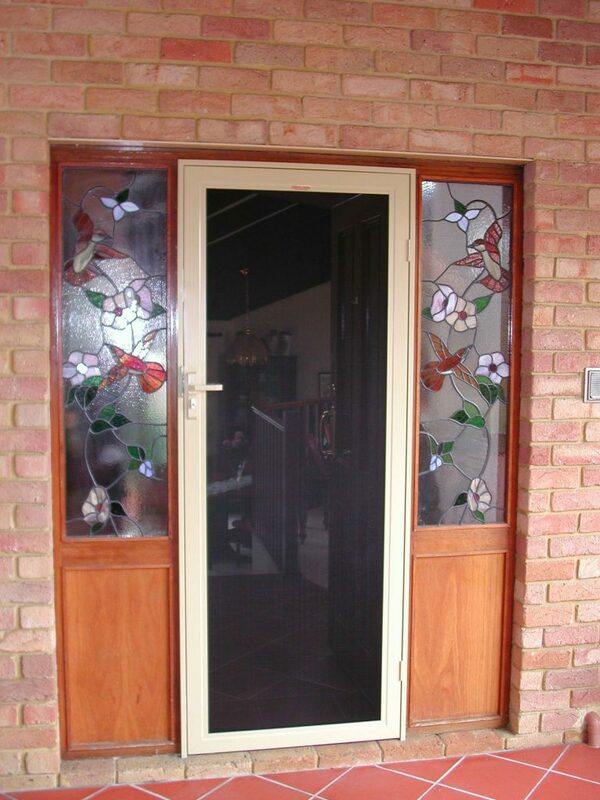 The doors have colour matched handles and hinges as standard features. 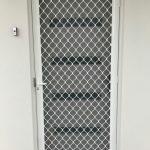 The manufacturing process for GRIDLOC security doors is state of the art using a hydraulic press to form a series of grips into the perimeter edge of the grille on all sides. 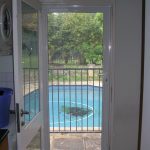 The grille is then locked into the framework ensuring an extremely strong security door. 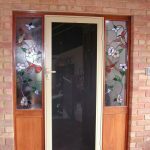 The standard decorative hinged doors are fitted with fibreglass flywire. 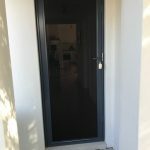 They can also be fitted with stainless steel flywire which makes it more pet-proof. 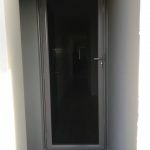 We can also offer a privacy option, which limits the visibility from the outside looking in, whilst still allowing for visibility looking outwards and ventilation. 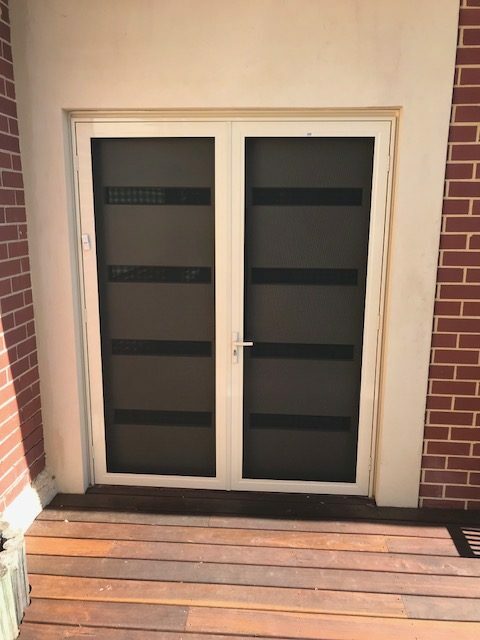 The doors security can also be strengthened by adding 0.9mm thick woven stainless steel mesh onto the interior of the door, which is coated using an anti-fade high quality black powder coating for better reflectivity and it does not detract from the view. 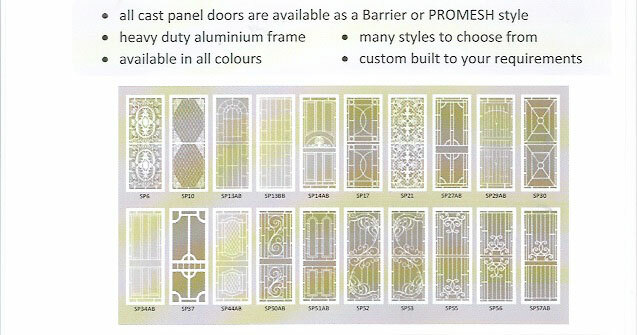 The decorative cast panel doors are powder coated in the colour of your choice at no extra cost. 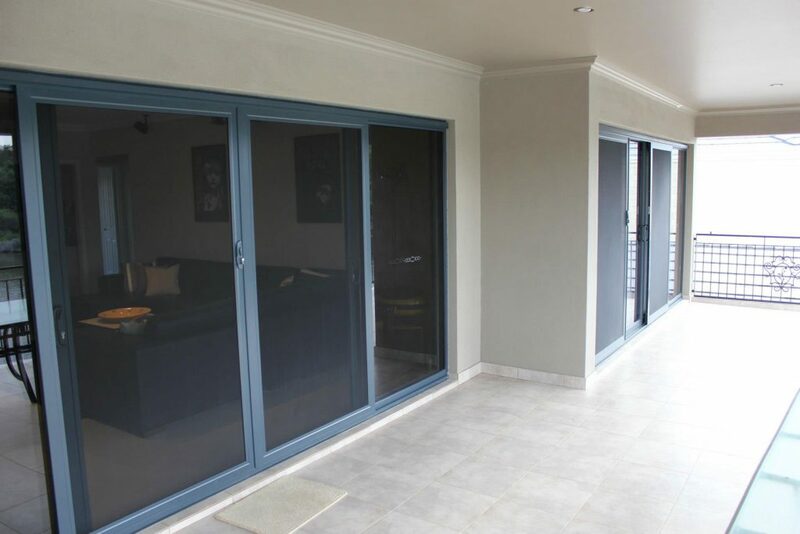 The sliding security doors are available either as a PROMESH or GRIDLOC style of sliding door. 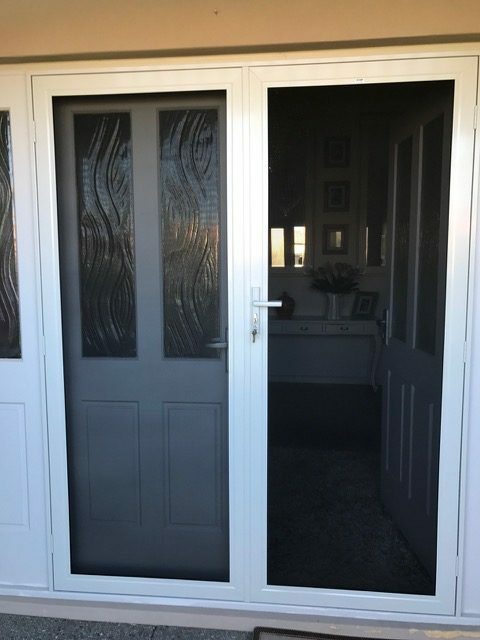 The doors are available in a range of 7 standard powder coated colours and 2 standard anodised colours in the standard range. 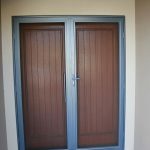 Special powder coated colours are available at an additional cost. 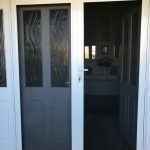 We offer free colour matching for the door fittings. 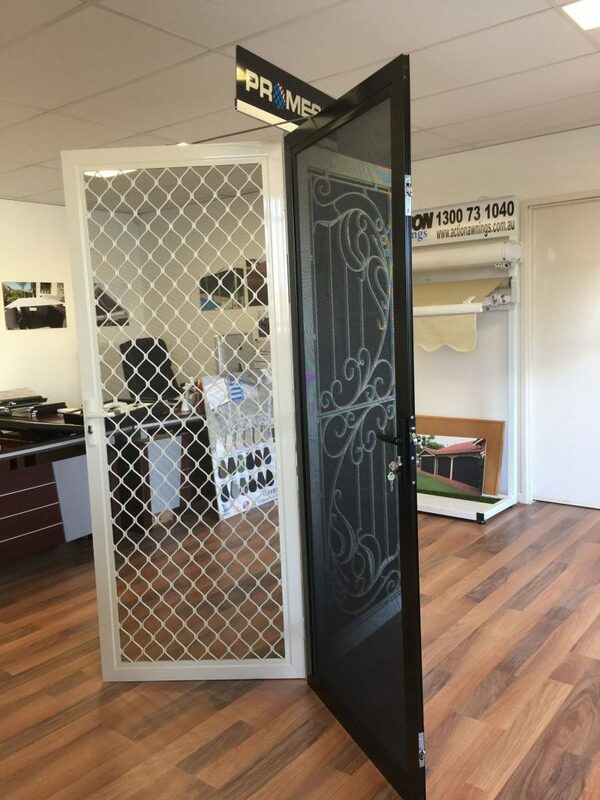 The screens are available as PROMESH or GRIDLOC style. 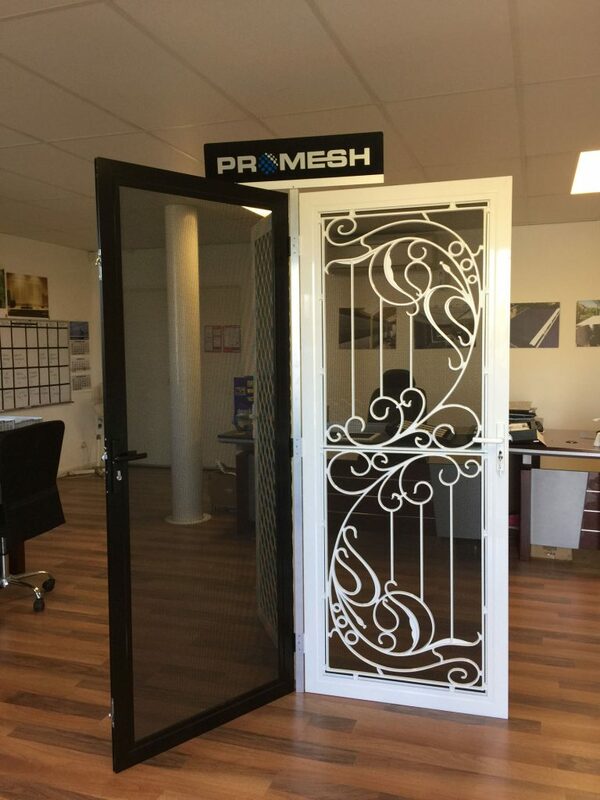 PROMESH security screens are designed to keep flies and other flying insect out of the windows and are strong enough to keep would be burglars at bay, when applied to the opening area of the window. 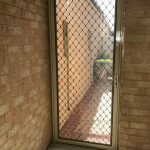 The security fly screens, which we supply, are usually installed only over the opening side of the window area, and not over the fixed glass. 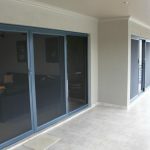 We are able to protect the fixed glass section by installing either security film or a security fly screen if required. 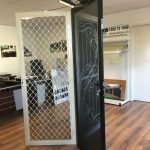 All the security fly screens are proudly designed and made in Perth, WA. 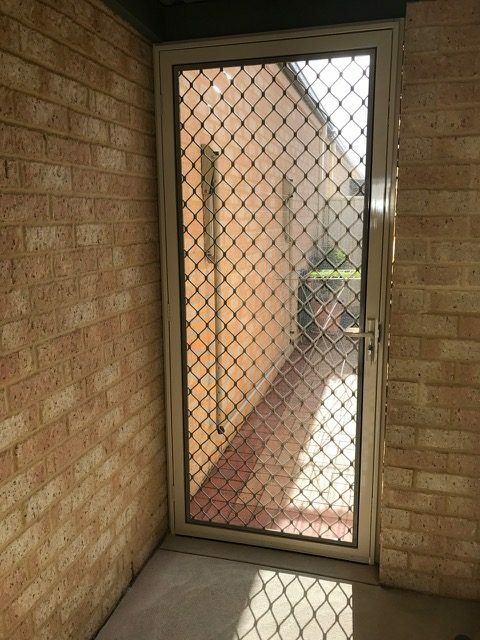 GRIDLOC security screens are designed to keep flies and other flying insect out of the windows and are strong enough to keep would be burglars at bay, when applied to the opening area of the window. 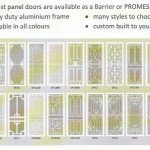 The manufacturing process for GRIDLOC security screens is state of the art using a hydraulic press to form a series of grips into the perimeter edge of the grille on all sides. 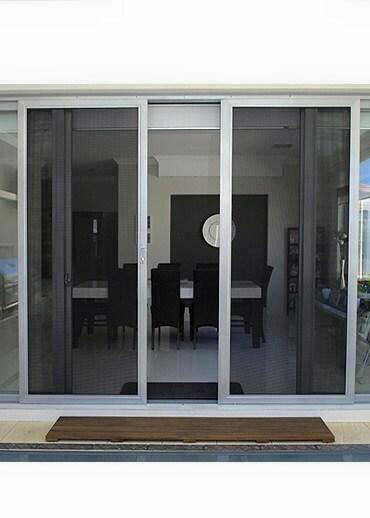 The 7mm grille is then locked into the framework ensuring an extremely strong security screen. 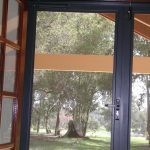 All the fixings we use include stainless steel rivets and tamper proof screws, which we paint the same colour as the screen frame. 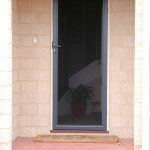 PROFILM security film is designed to prevent glass from shattering and to safely contain the glass shards in the event of breakage. 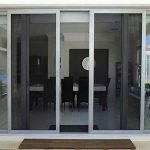 PROFILM security film is made using multiple layers of premium quality polyester film, bonded together to form a heavy gauge, high tensile coating for the windows. 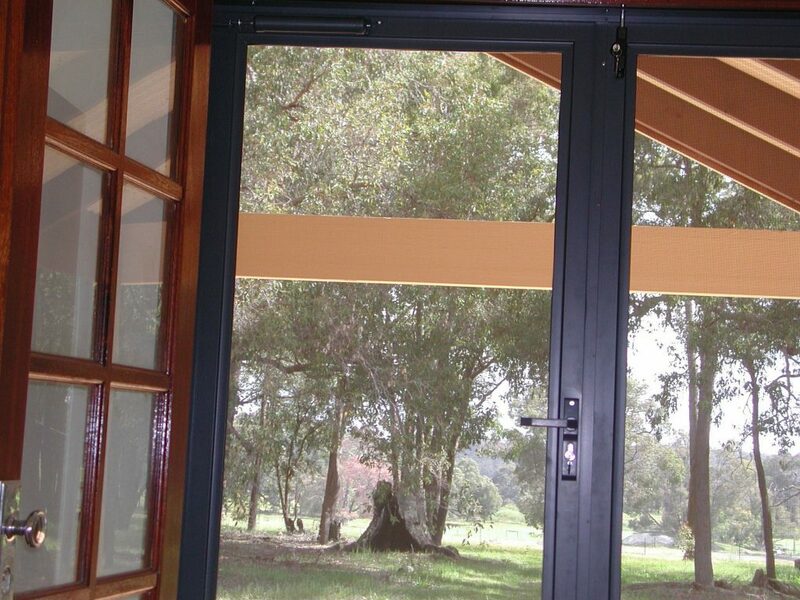 The PROFILM security film is stuck to the glass using a patented technology advance adhesive. 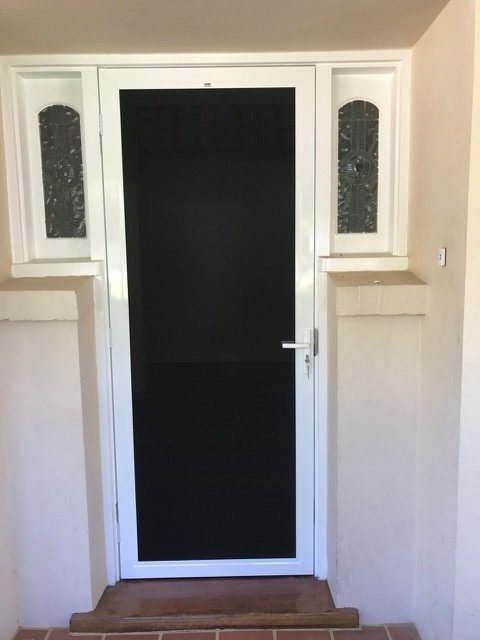 PROFILM security film is available in clear, neutral, grey and translucent colours, offering between, 14% and 62% heat rejection and 98% ultra-violet rejection.